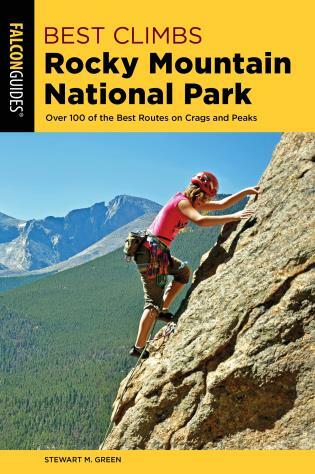 Increase your strength, power, skill, and focus to maximize your climbing performance. 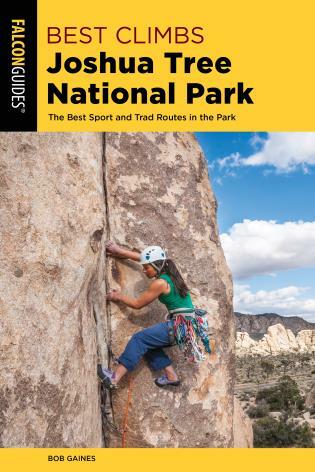 Drawing on the latest climbing research, this third edition of the international best-selling Training for Climbing presents a comprehensive, evidence-based program for improving climbing performance. 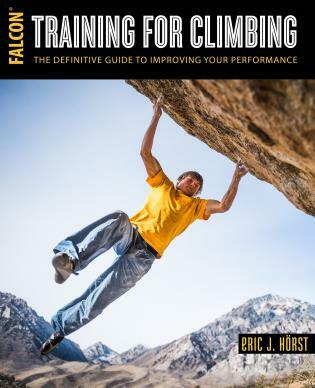 With the unique perspective of a veteran climber, researcher, and coach, Eric Hörst blends leading edge sport science with his decades of climbing and coaching experience to create a content-rich text packed with practical how-to and what-to-do information. • Energy system training to develop greater strength, power-endurance, and aerobic endurance. • Recalibrating the brain’s central governor for higher power output and stamina. • Daily Undulating Periodization as an effective method of on-season programming. 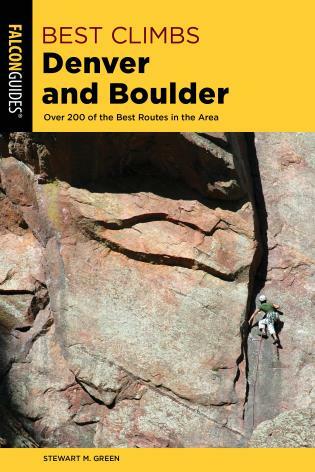 • “Training zones” for rock climbers—the secret to truly effective training! • Stabilizer training to improve arm power and reduce risk of shoulder injury. Also included are expanded chapters on developing strength, power, and endurance in the crucial finger flexor and pulling muscles, as well as a must-read chapter on developing exceptional core strength. Hörst completes his coaching with dedicated chapters on technique and mental training, performance nutrition, accelerating recovery, and injury prevention. 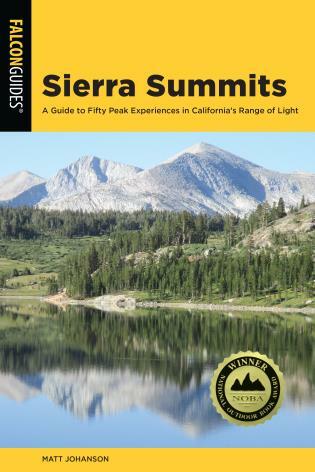 The book’s 300-plus pages of expert instruction make for the most advanced and complete book of its type! 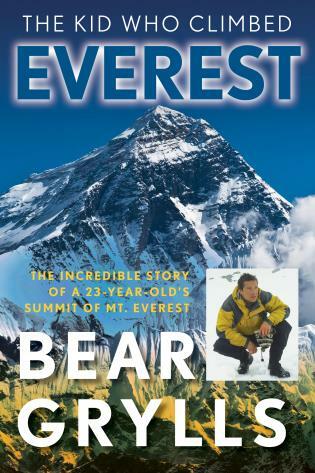 Eric Hörst is an internationally renowned author and a climber of forty years. As a researcher and coach, Hörst has written hundreds of articles and coached thousands of climbers from around the world. He owns the popular website Training4Climbing.com. Eric Horst has been climbing for thirty years. He is a performance coach who has helped thousands of climbers improve their performance through his books, magazine articles, seminars, and Web sites. 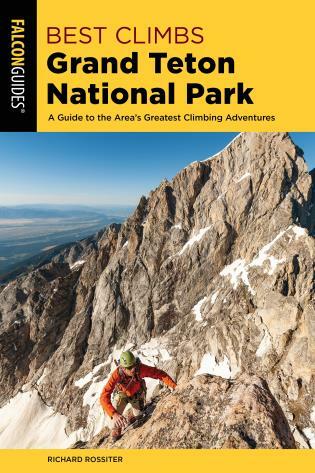 He is the author of Rock Climbing Virginia, West Virginia, and Maryland;Training for Climbing 2st ed;How to Climb 5.12;Learning to Climb Indoors; and Conditioning for Climbers.